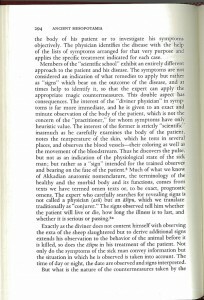 Disciplinary history written from within that discipline tends to be not only teleological but also parochial and hagiographical. 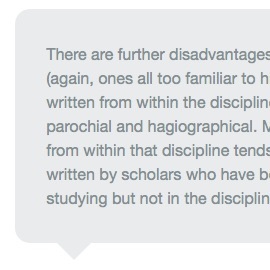 Most importantly, disciplinary history written from within that discipline tends to be unprofessional, in the sense that it is written by scholars who have been trained in the discipline that they are studying but not in the discipline of history or the history of science. L. Daston and G. Most, “History of Science and History of Philologies,” Isis 106(2015), 386. 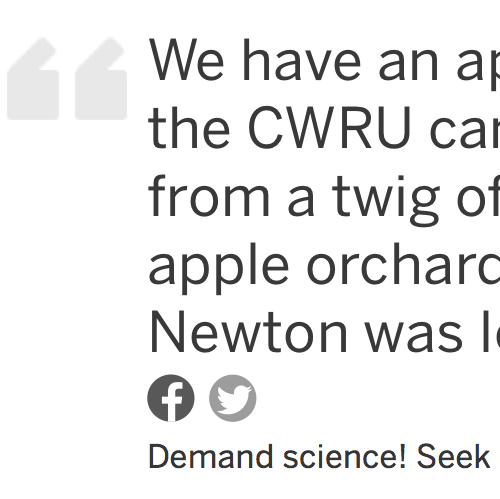 UTA’s propaganda about the article and the subsequent coverage of it expose the naïve assumptions people make about a universal applicability of scientific expertise. The original article reveals the problems that plague scientists’ efforts to work in areas outside their own domains of expertise. Pretending that such work is interdisciplinary—that “[t]his research helps to break down the traditional silos between science and the liberal arts, by using high-precision technology to accurately date ancient poetry,” as the dean of UTA’s College of Science put it—confuses dilettantism for expertise and rigor. Finally, in this particular instance, the article suffers from serious problems that should have stood in the way of its publication, at least in its current form. 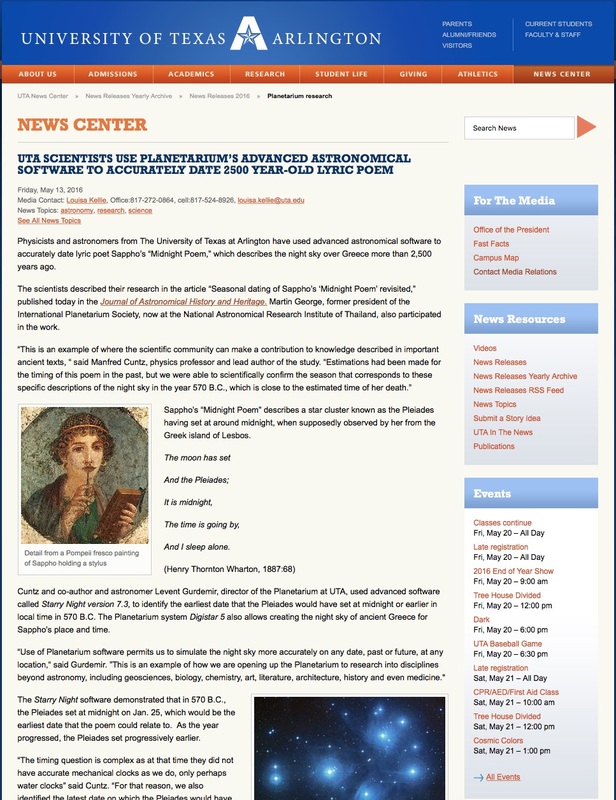 Using the latest, advanced software, astronomers add nothing to our understanding of Sappho’s ‘Midnight’ poem, despite UTA’s propaganda. 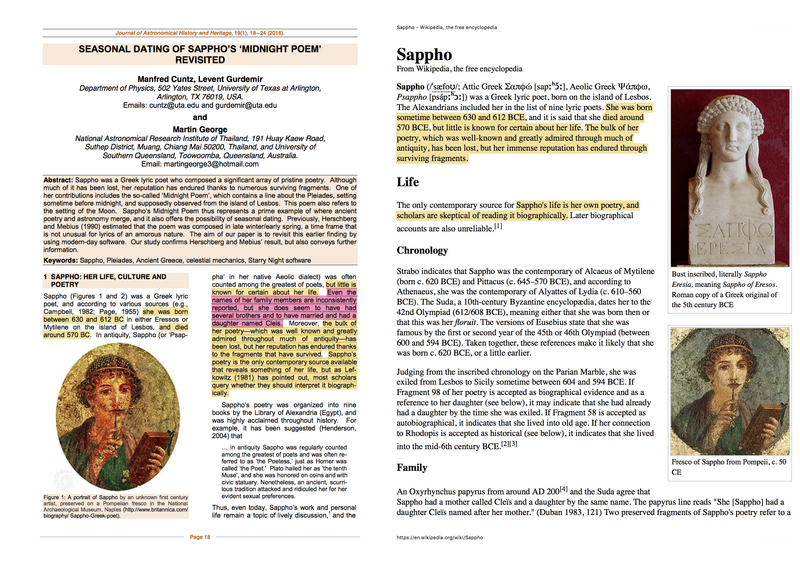 The Rogue Classicist has a nice post on UTA’s initial propaganda as well as the general contours of subsequent coverage, see: “Problems with the ‘Scientific’ Dating of Sappho’s Midnight Poem.” His critique revolves around the twin poles of critical thinking and source criticism. While neither is, in principle, unique to any discipline, different disciplines view different problems as worthy of critical thinking and different sources as open to criticism. I want to emphasize how the UTA “press release” as well as the reposts and other summaries are possible because they assume that scientific expertise is somehow universal, or at least extends unproblematically into non-scientific fields and supersedes whatever expertise is unique to that field. Scientific expertise, it seems, gets at universal truths—in this case, the Pleiades are a constellation that obey certain, known equations that describe how the universe has always worked. 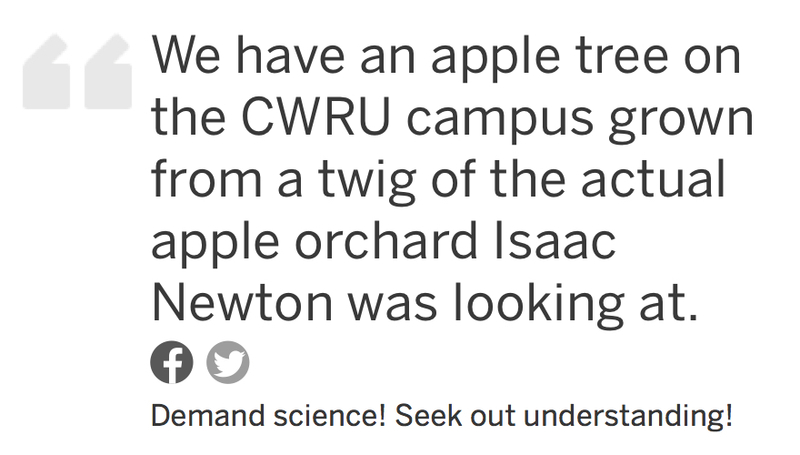 If you assume the superiority of some ambiguous, ill defined but all pervasive scientific methodology that uncovers to timeless laws of nature, then there is little reason to check the original article or to ask questions about it. It’s science. that Sappho wrote the poem when Sappho saw the stars in Pleiades set before midnight, i.e., 12:00 AM. They double down on this assumption in note 9, where they assert on no evidence whatsoever: “…it is more reasonable to assume that she [Sappho] made her astronomical observations and wrote the poem at about the same time.” What? Why is that a reasonable assumption? Reasonable on what grounds? Reasonable to whom? Reasonable to you because that’s what you would do if you wrote poetry? that Sappho died around 570 so it is therefore valid to use 570 as a date for their analysis and, then, for people to conclude that Sappho was writing in 570. So powerful is 570, that Cuntz et al. offer precise dates in that year: the poem had to be composed between January 25 and March 31. With each of these assumptions they have reduced historical possibilities and poetic language to quantifiable and quantified data. They have reduced Sappho to an astronomer and the poem to a research report. These assumptions, which go largely unexamined, then support a project that uses purported celestial phenomena to establish when (during the year) Sappho wrote the poem. While these assumptions might be defensible, they remain assumptions that no classicist or historian could have made without flagging them. A more interesting and defensible article would admit these assumptions and then conclude something like: if the Pleiades in this fragment refers to the constellation and if midnight is taken to be sometime halfway through the night, then this fragment seems to describe a late winter scene. But that conclusion is not new, and that article has already been written. For the Pleiads to have been visible after dark and to have set before midnight, the time of year is necessarily between mid-January and late March in the modern calendar. 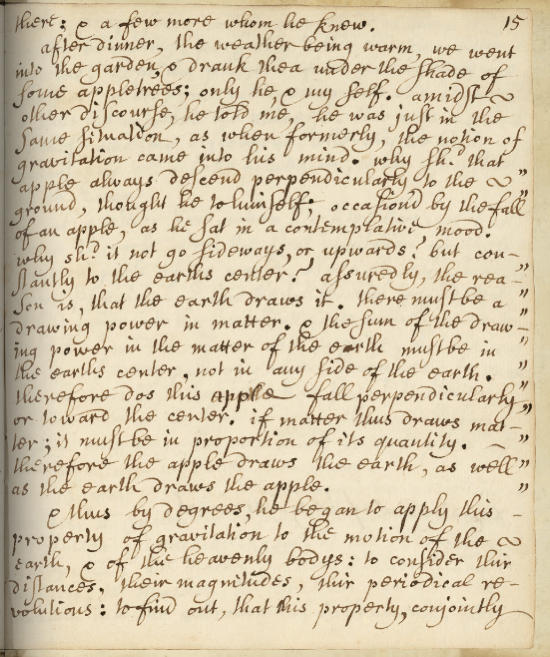 They point out that the poem contains “implicit astronomical information, which must have contributed to the poem’s expressiveness to contemporary audiences,” and highlight how the poem conveyed a particular setting. They don’t assume that Sappho made any observations, which she then reported in her poem. They also don’t pretend to determine when the poem was written. It is difficult to see how the Cuntz et al. article advances our knowledge of Sappho. Unfortunately, Cuntz et al. and their article reinforces a facile (and asymmetrical) notion of interdisciplinarity that confuses dilettantism for expertise. The tools and methods of science are brought to bear on a set of non-scientific questions, with no regard to the possible misfit between the purposes for which those tools were developed and the valid ways to investigate those non-scientific sources. Here Cuntz et al. are dilettantes in the domains of history and classics, but the trappings of science and quantification give them the patina of expertise and rigor. To be sure, there is often a misfit when a set of tools and methods developed for one domain of knowledge is uncritically applied to a different domain—Cuntz et al. are just examples of a broader problem that plagues so-called interdisciplinary work. We justifiably recognize domains of expertise, even in closely related fields (e.g., physicists generally don’t do chemistry, and I’d rather not have an OBGYN give me a root canal). When scholars venture into new fields they should draw on and work with experts in those fields. In this case, however, you have astronomers running roughshod over history and classics with no apparent awareness of their own ignorance. Far from breaking down traditional silos between the sciences and the liberal arts, this article and the cavalier approach of its authors reminds us that those disciplinary silos exist for reasons and that moving between them requires considerable effort. When done well, when drawing on experts in those silos, interdisciplinary scholarship is probably worth the effort. But it does require considerable work as well as humility. When done poorly, interdisciplinary work invites mockery and derision. Cuntz et al. on the left—Wikipedia on the right. The sections in yellow seem to owe a considerable debt to Wikipedia. The section in pink comes from the Poetry Foundation. 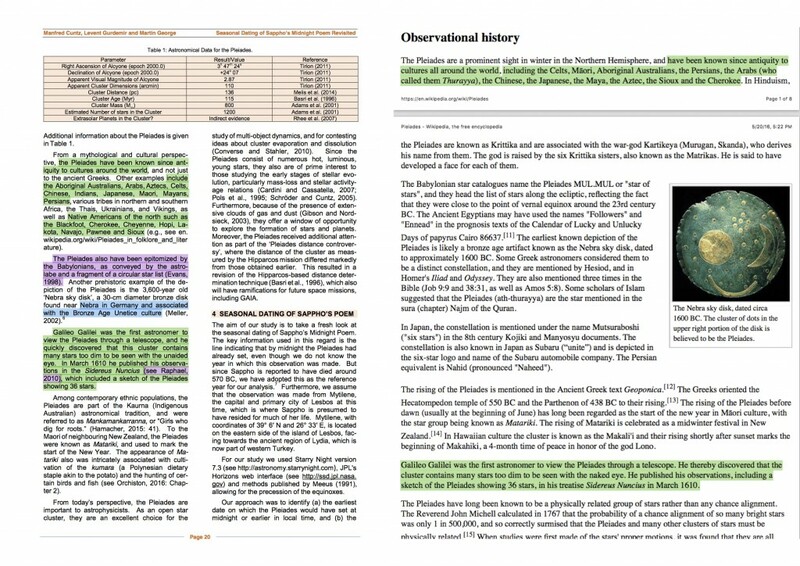 The historical discussion of the Pleiades is also compiled in lightly or unedited form from Wikipedia pages on the Pleiades and on the Pleiades in Folklore. The sections in green seem to owe a debt to Wikipedia. 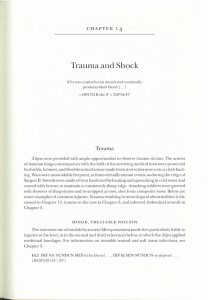 The sections in purple are just misunderstandings or gratuitous citations. The blue seems to come from a different Wikipedia page. The Pleiades also have been epitomized by the Babylonians, as conveyed by the astrolabe and a fragment of a circular star list (Evans, 1998) [my emphasis]. This [the circular fragment] is usually called a circular astrolabe. However this name is not especially apt, for the word astrolabe is also used for two kinds of astronomical instruments that were developed in late antiquity and the Middle Ages. Circular star list therefore might be more suitable. So, contrary to what Cuntz et al. say, the Babylonians did not have astrolabes and circular star lists. They had circular star lists, of which fragments still exist, lists that some people refer to as “astrolabes.” Cuntz et al. could insist on using the term astrolabe—if they wanted to confuse or mislead readers—but then they don’t get to say “astrolabe and a fragment of a circular star list” [my emphasis]. One or the other, but not both. And as Evans points out, circular star list would be the better choice. Stuart Dean’s guest post is misidentified as a post by Joan Schmelz. 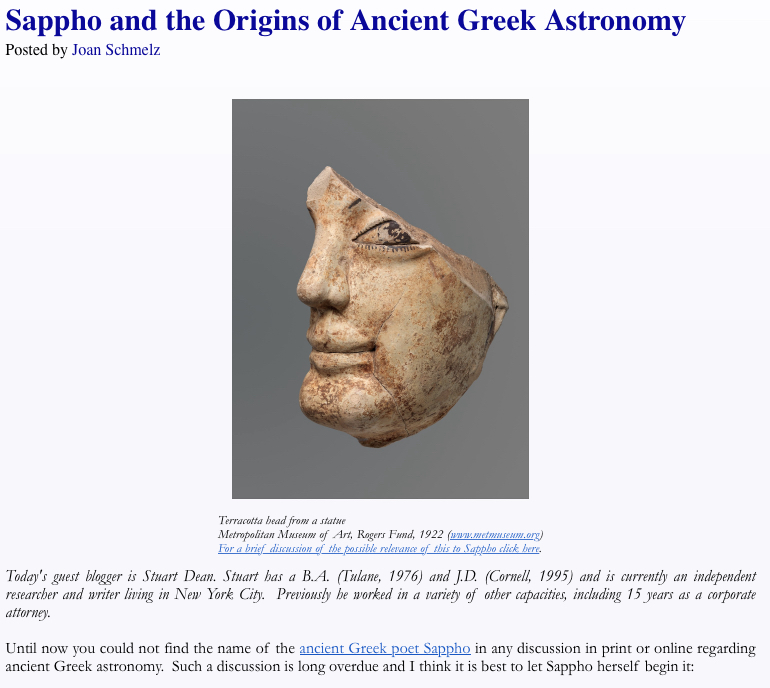 See Sappho and the Origins of Greek Astronomy. In the best case, Cuntz et al.’s “‎Seasonal Dating of Sappho’s ‘Midnight Poem’ Revisited” would simply confirm what Herschberg and Mebius concluded two decades ago (and did so better and more efficiently). There is nothing new here—their newer methods do not justify more than a paragraph. We do not, however, have a best case scenario. We have a poorly constructed article that makes strong claims about the past. Because the authors all lack expertise in the field, they don’t realize that their methods and understanding of the past are, as a colleague put it, “risible.” Their conclusions border on indefensible. The writing and style is, well, Wikipedian, especially in the historical sections. We also have an article that risks violating scholarly norms and practices with respect to citations and intellectual integrity. 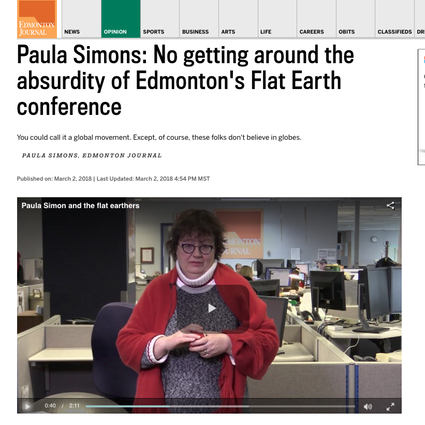 Yet, regrettably, countless sites and so-called news outlets repeat the article’s problematic conclusions without ever bothering to look at the original article, without holding up their end of the implicit contract, i.e., checking and confirming their sources and consulting with relevant experts. Such sites have an obligation to evaluate their own sources, especially when they are a simple click away. Alas. We seem to be trapped in an echo chamber of dilettantism where the value of shoddy “scholarship” is validated by slapdash “reporting” which, in turn, reinforces both the “scholarship” and the “reporting” on it. In our dystopian future its going to be dilettantes all the way down.